In 1972 Johnny Morris started Bass Pro Shops with eight (yes, just eight) square feet of space in the back of his father's store. In 1978, building on the success of the store, he introduced Bass Tracker as an all-in-one package: boat, motor and trailer. For 2018, to mark the 40th anniversary, you can get the Bass Tracker Heritage for $9,995 USD. 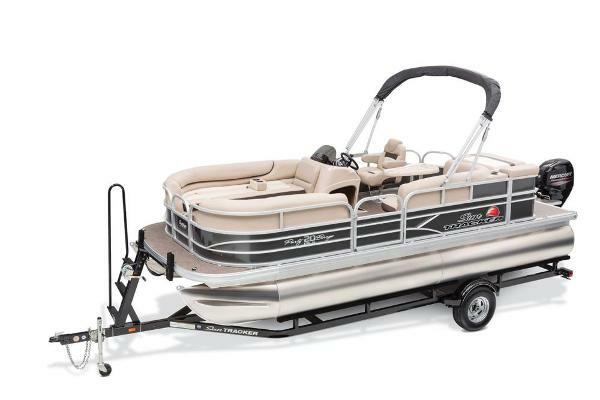 That includes the boat, the 40-horsepower motor and trailer. Seriously, there’s no catch! It’s legit. The 16-foot, eight inch hull is one-piece, all-welded with a full-length longitudinal stringer system. 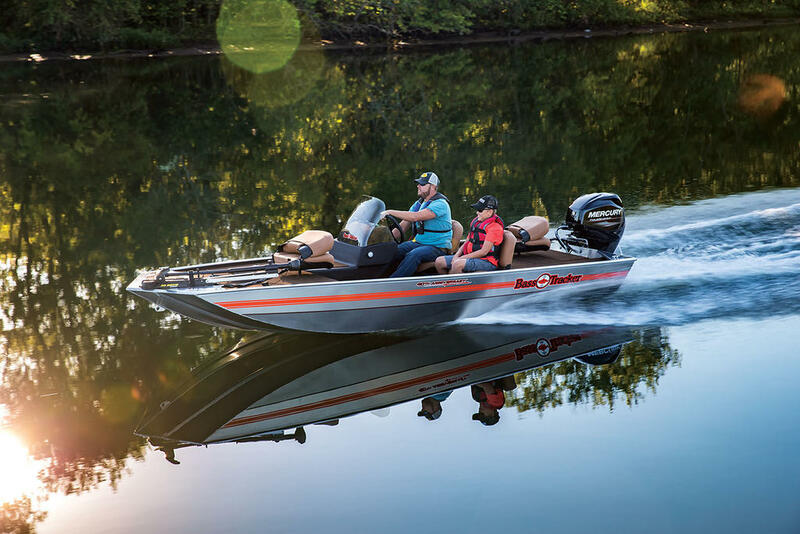 The Mercury outboard comes factory rigged and it comes with a Minn Kota trolling motor and Lowrance fishfinder. 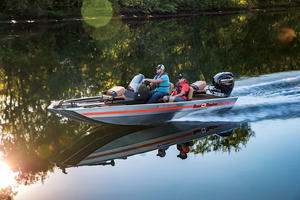 We recruited fish pro Bob Miley to give us his expert opinion on this budget boat. His first thoughts: this is not a cheap throw-together. The hull has foam filling which makes it a quiet ride and rdquo; let's not spook the legal team here rdquo; very difficult, though not theoretically impossible, to sink. Included in the price is the trailer and cover. And Bob says that means this will do more than allow families to affordably get out on the water near their homes. When you think of it, it doesn’t matter if you’re in a $10,000 or $110,000 boat, you’re still fishing.